When you enter De Luca’s, it feels like you’re visiting your favourite aunt’s house. Yes, the smells and sights are inviting but it’s the friendly faces and smiles that make you feel like you’re part of something really unique and familiar. Vince De Luca, who is the General Manager at De Luca’s, kindly took time out his busy day to offer me a cappuccino and to share tales about his family’s successful multi-generational business. Vince is the eldest male in his generation and the business has always been part of his life. Vince De Luca and daughter Cristina De Luca. Eleven years after they arrived in Canada, the De Luca brothers’ idea of opening an Italian grocery store and restaurant began to take shape. Their local drugstore owner, Louis Waterman, had hinted that he was going to sell his business and that his location would be available for purchase. 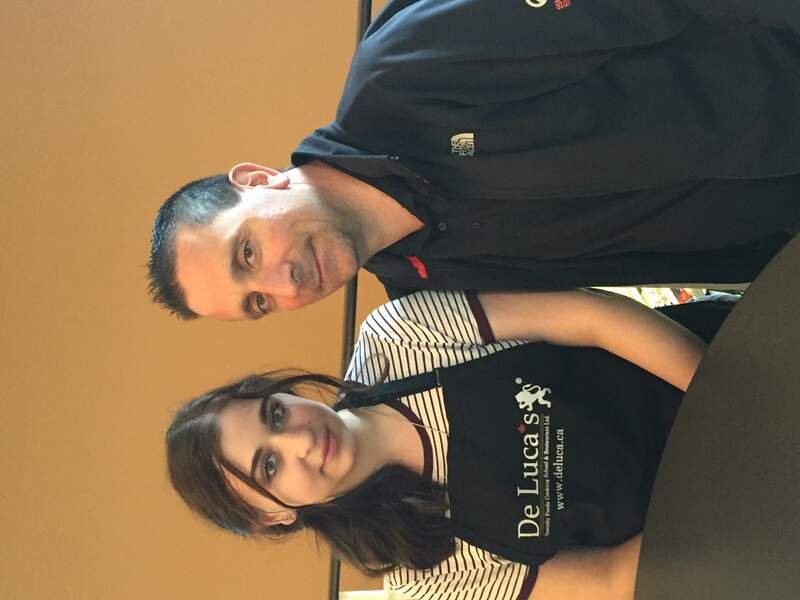 With his guidance, the family purchased the building and De Luca’s had a home. “My uncles came from a farming community in southern Italy. Everything they ate in Italy they were growing themselves, from grains to potatoes. When they made the move to make a better life for themselves, there wasn’t much in Winnipeg that was similar to what they were used to eating,” Vince says. 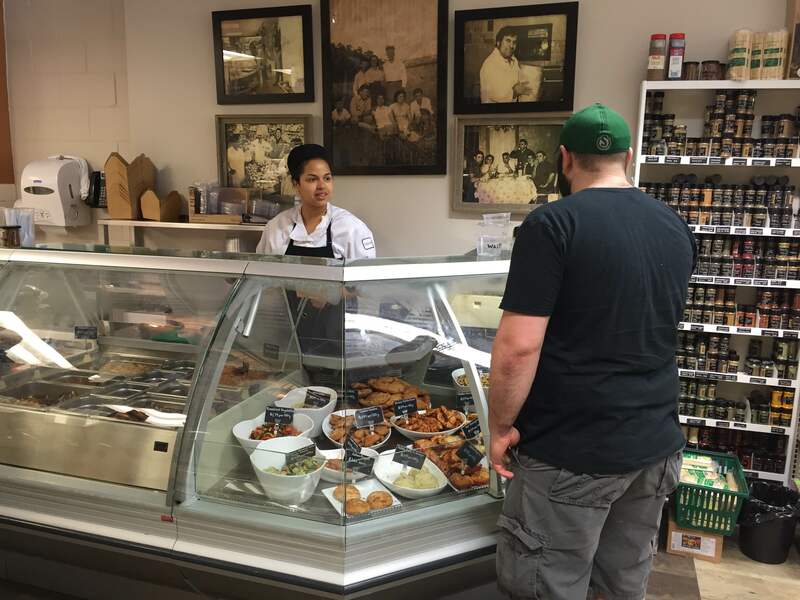 De Luca’s has exceeded expectations by becoming not only a successful restaurant and grocery store but developing a wholesale business, catering business, cooking classes, bakery and deli. 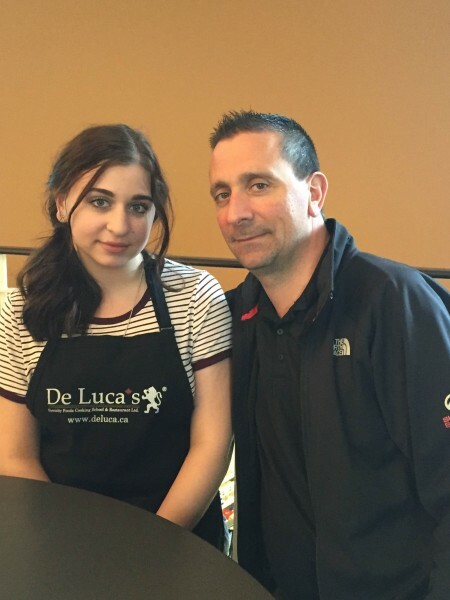 While the brothers no longer run the day-to-day operations, you can find them at De Luca’s most days of the week, sharing their wisdom with the “young ones”. 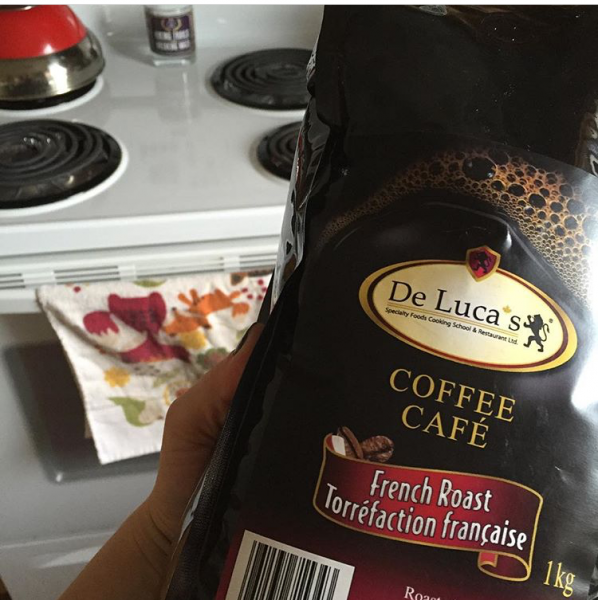 De Luca’s imports delicious foods from Europe but they have become famous for their own delicious homemade products. 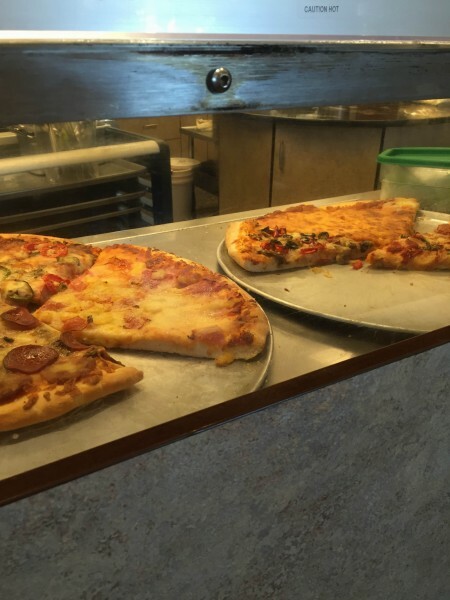 “We make about seven to eight of our own sauces, lasagnas, cannelloni, manicotti, fresh pasta and eight different types of fresh sausage in our deli. People like knowing where their food is coming from,” Vince explains. With people traveling more, and with the North American culture being obsessed by The Food Network, there has been renewed excitement around the products De Luca’s makes and sells. Their customers, who include the original customers from years ago and a new generation of foodies, are looking for quality ingredients like they’ve tasted in other European countries or seen on TV. 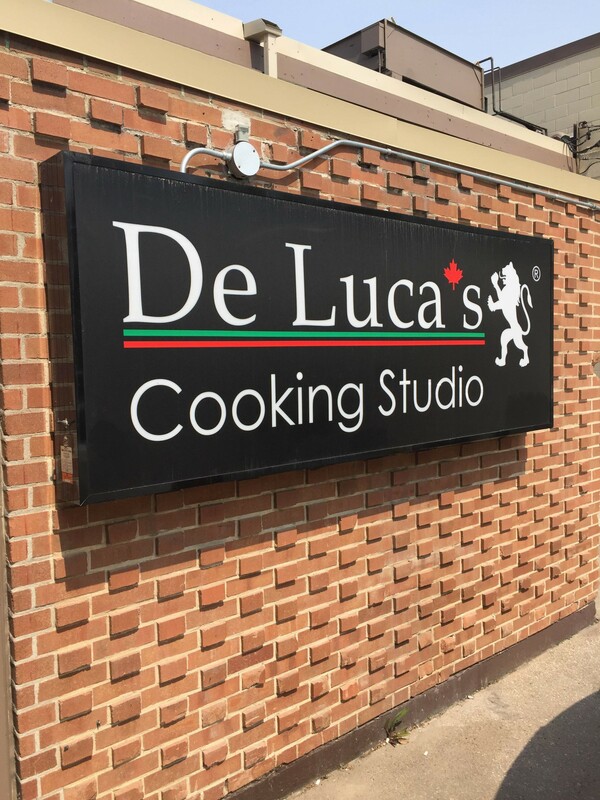 De Luca’s has been offering cooking classes for over 30 years, long before the likes of The Food Network. It is one of the ways they stay competitive. By showing people how to use the products they import and make in-house, they are encouraging people to seek out quality products while instilling the confidence in them to continue to try new techniques at home. 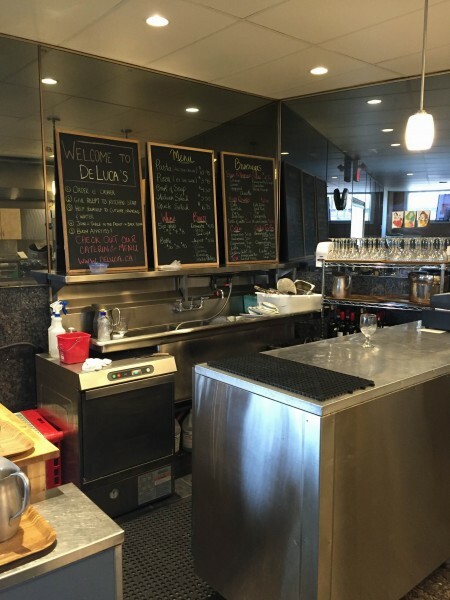 De Luca’s has also added coffee roasting to their list of accomplishments. In a warehouse in Teulon, Manitoba, they’ve taken on the task of roasting their own free trade, organic coffee beans to ensure their customers have the freshest coffee available. I was fortunate enough to have a cappuccino. So delicious! They also carry gluten-free pasta now, which is just another way they are catering to a wider market. 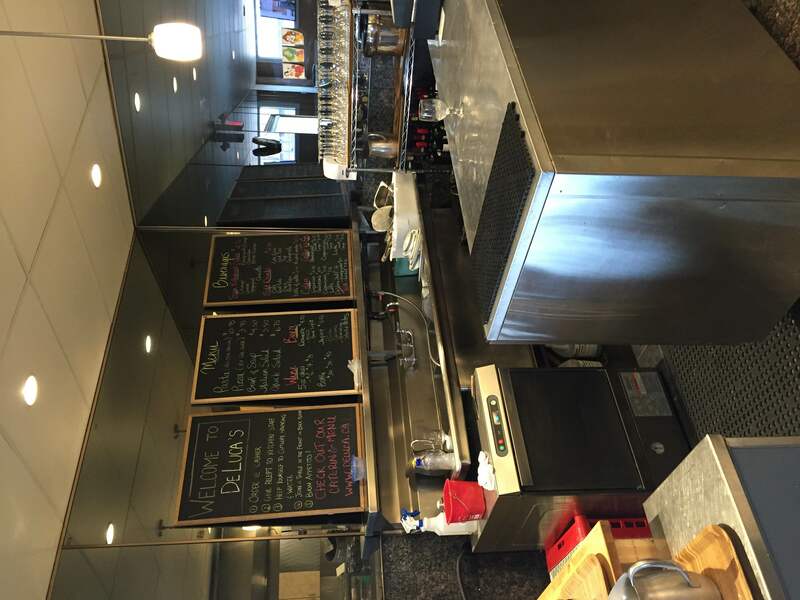 De Luca’s has had a long-standing relationship with Bothwell Cheese, eight years to be exact. As one of their retailers, they know the importance of supporting local businesses. 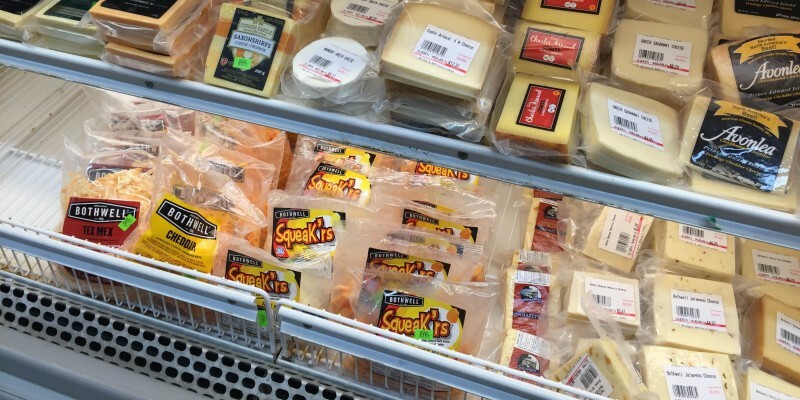 De Luca’s carries a variety of other Bothwell Cheese products like the Squeak’rs, a variety of shredded cheeses and specialty cheeses like the Black Truffle, Jalapeño Monterey Jack and Smoked Gouda. “By supporting local businesses, we are also supporting the local economy. That’s very important to us. If we buy products locally, the money is staying here in our province and helping everyone grow,” Vince says. De Luca’s will be hosting a wine and food-pairing event on June 9th, 2016. Chef Mike Brown and his team will be preparing a 5 course tasting menu with wine pairings from Spain, Italy, France, Portugal, & Belgium. You can get more information on their website. As I spoke to Vince about the history of his family’s business, at the next table were some of his nieces and nephews taking a post lunch break and sharing a meal together. There was lots of laughter and lots of love coming from that side of the room. It reminded me of being with my own cousins. Again, it was familiar and lovely. Food is so much more than fuel for our bodies. It’s culture, it’s family, it’s connection. 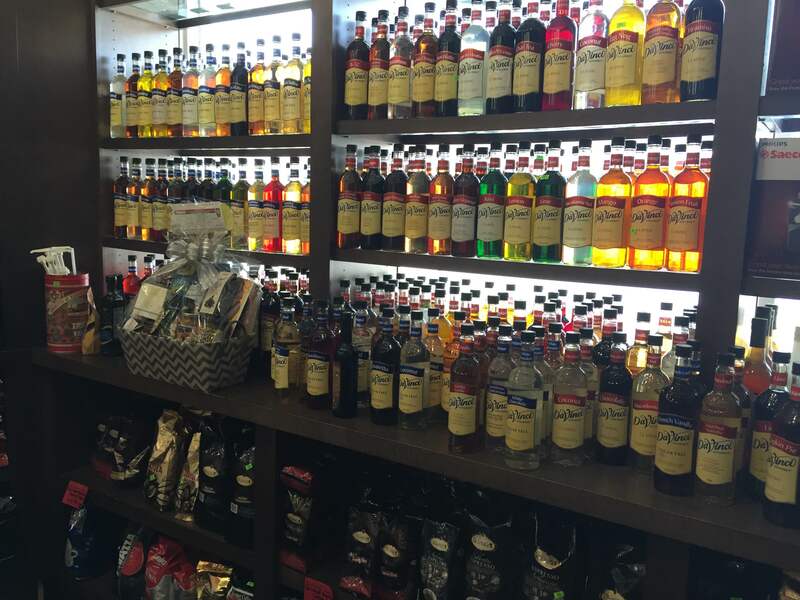 Find out more about De Luca’s Specialty Food Store by visiting them online or in person at 950 Portage Avenue in Winnipeg, MB.